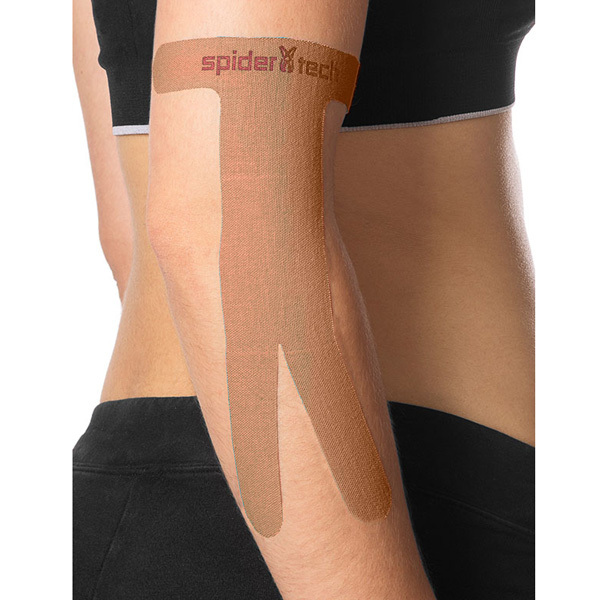 The SpiderTech® Elbow Spider can help improve athletic performance and postoperative rehabilitation along with targeting muscle strain. 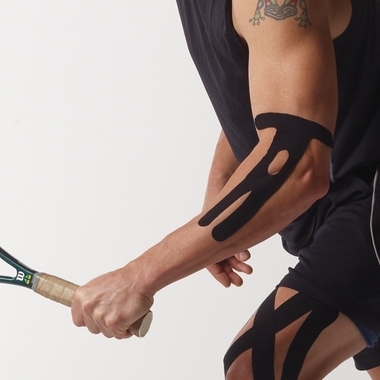 Helps restore normal muscle activation and improves feedback and timing of muscles supporting the elbow and forearm. Relieves pressure at the points of pain.